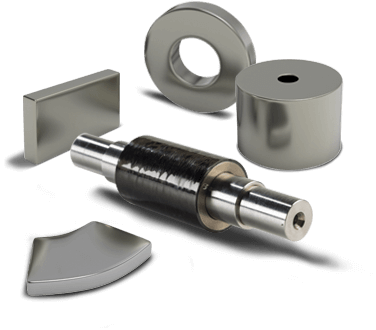 Arnold’s Precision Thin Metal business provides many types of high quality stainless steel, rolled to precise tolerances for thinness and flatness. Its excellent corrosion resistance and good workability make stainless steel the obvious choice in numerous applications across many markets. From commercial and defense aviation devices to tiny precision instruments and components, to large area solar panels and other energy generation and management apparatus, as well as a range of commercial and automotive uses, Stainless Steel is a versatile choice. Stainless steel grades are particularly responsive to various heat treatments and can be readily drawn and shaped to provide thin-walled tubing, hypodermic needles, and other precision devices for medical applications. 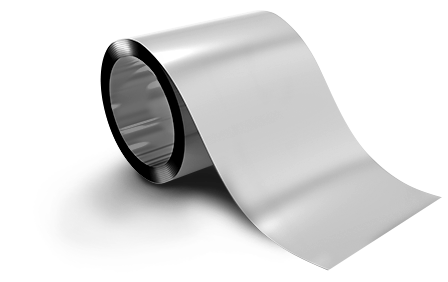 Arnold offers cold-rolled stainless steel in a number of grades, including those listed below. Arnold cold rolls stainless steel to customer specifications, offering this material in a range of thicknesses and dimensions along with a variety of surface finishes and coatings. 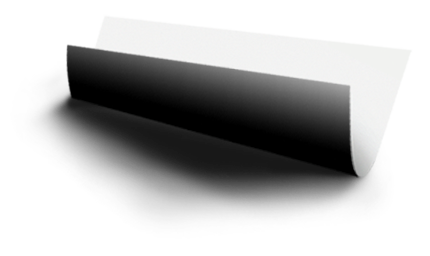 Arnold’s PTM business produces thin and ultra-thin stainless steel in various grades and tempers. The most common grades requested are listed here. For each of the alloys listed, the total composition is Iron plus the percentages shown for listed elements.